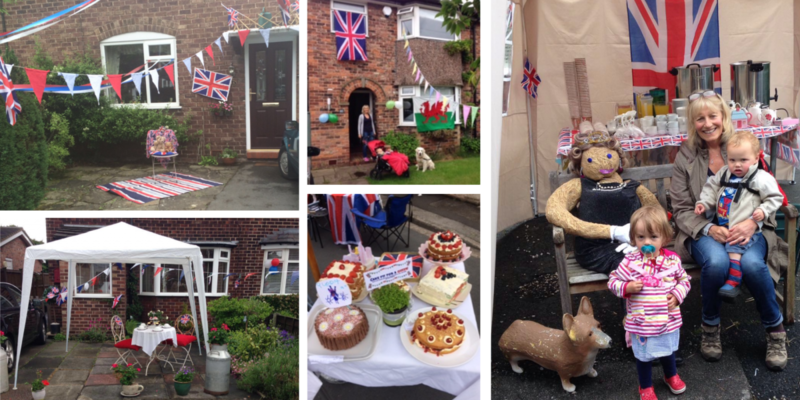 Undeterred by the awful weather local residents organised parties across Wilmslow and Handforth over the weekend in celebration of HM Queen Elizabeth’s 90th birthday. 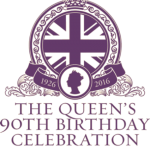 Rebecca Lee, along with a team of residents, organised a street party on Northward Road. Over 100 people joined them for the party, including 36 children who enjoyed a treasure hunt, wellie wanging, chalk drawing and lots of other activities. Neighbours rallied round to prepare for the event, ensuring there enough tables and chairs and plenty of food, with everyone supplying something different. Whilst the organisers got wet setting up and clearing away, fortunately the rain held off for the party.